Check out the Facebook page for pictures and more comments. 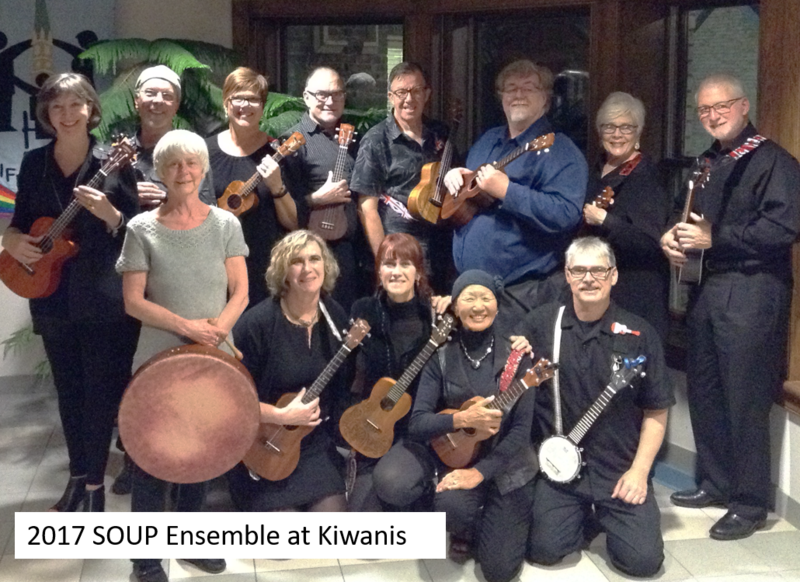 Thanks to Connie and Lynda for finding the sheet music and getting us started, Lynda for keeping us on track, Sean for his expertise in musical dynamics and finding rehearsal space, Christine for finding us rehearsal space, and the ladies for learning that body percussion! 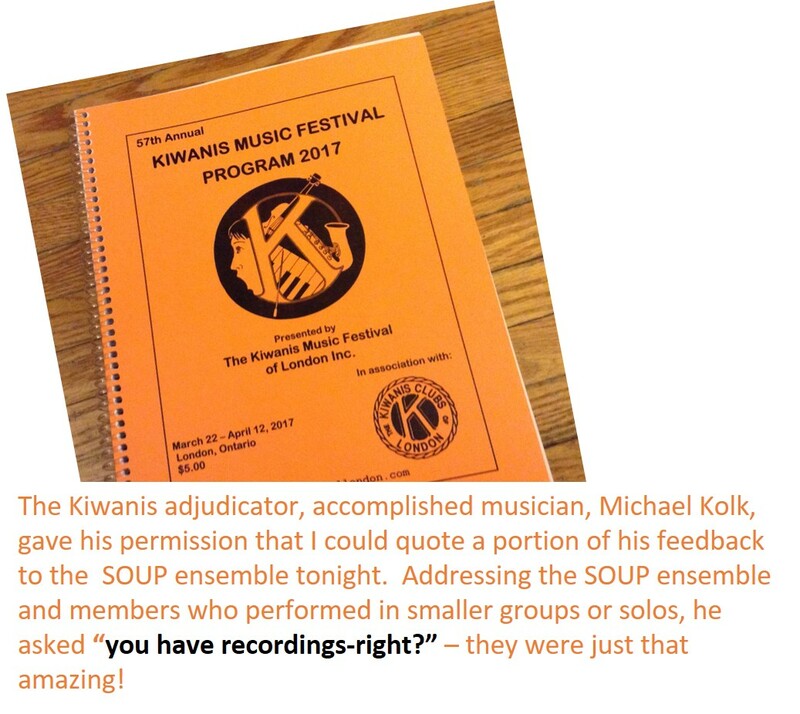 For those members who missed their Kiwanis performance, there is a plan to perform their first song on the eve of the April 5 Jam.